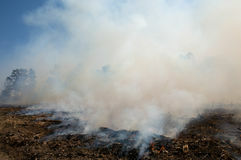 Charred landscape and smoke from a prescribed fire. 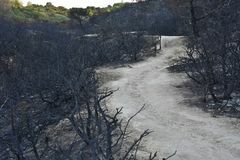 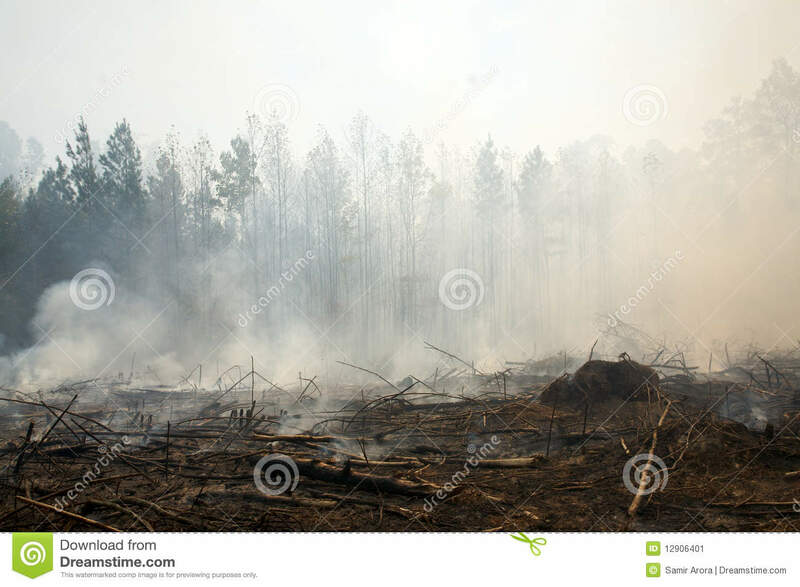 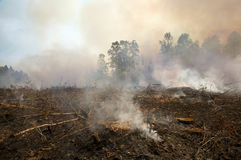 Charred landscape and smoke from a prescribed fire burn, after a forest clear cut, October, 2008. 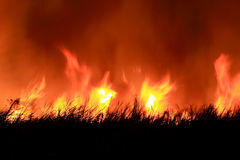 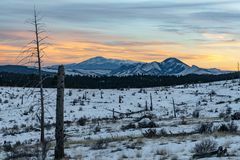 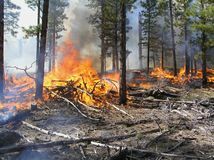 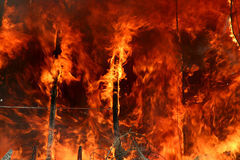 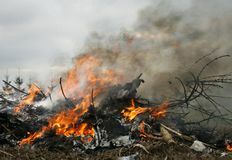 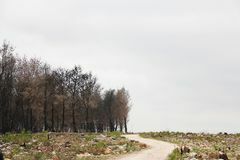 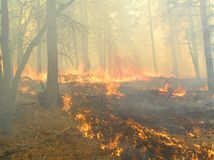 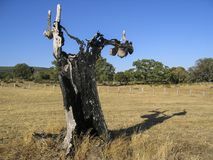 Prescribed fire, after the trees have been harvested and removed, is a common and recommended environmental land management practice.